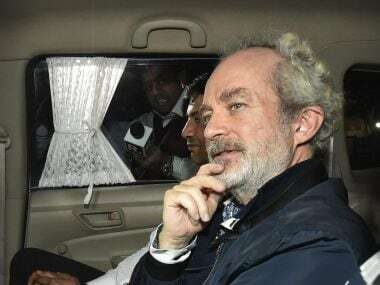 New Delhi: A Delhi court on Wednesday reserved its order on the bail plea of Christian Michel, the alleged middleman charge-sheeted and arrested in the AgustaWestland VVIP chopper case, for 22 December. The 57-year-old British national told Special Judge Arvind Kumar that he was not required for custodial interrogation and no purpose will be served by keeping him in further custody. "My handwriting has already been taken. There were no original documents with the CBI to match it with. I have volunteered to provide all the documents," Michel told the court. Michel was arrested in the UAE and extradited to India on 4 December. The next day, he was produced in the court, which allowed his five-day custodial interrogation by the CBI which was later extended by five more days. The CBI opposed the bail application, saying Michel might flee as he had already tried to escape from Dubai just before his extradition. The probe agency said that Michel was an influential person having links with people from the ministry and other bureaucrats and politicians, many of who are its witnesses in the case. "We brought him with so much difficulty. Some new facts have emerged and we need to have follow-ups on those. He has not been a cooperative witness. A lot more to be unearthed of out own. He has no roots in India here. 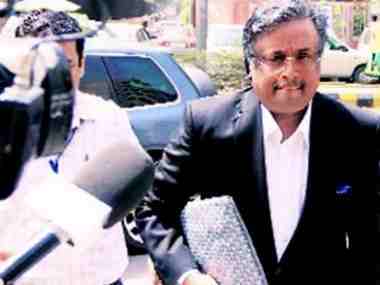 He has property etc but he may sell them and go away," the probe agency said. 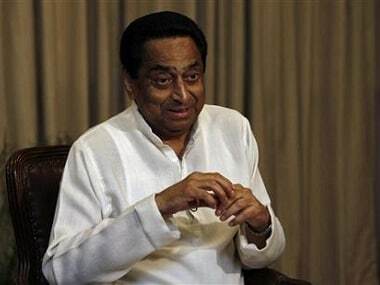 The CBI had said that he was required to be taken to the premises of Pawan Hans India Ltd in Mumbai to verify his version of his alleged attempted negotiations to buy back WG-30 helicopters, to identify the shipper and to confront the officials of Pawan Hans India. The agency said that voluminous documents have been received from various countries pursuant to the 'Letter of Requests' and the accused was yet to be confronted with a number of them. 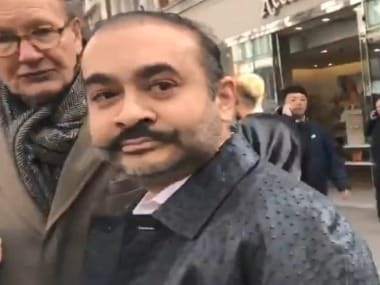 The CBI has alleged there was an estimated loss of €398.21 million (about Rs 2,666 crore) to the exchequer in the deal that was signed on 8 February, 2010 for the supply of VVIP choppers worth €556.262 million.